CELIM promotes a project involving foreign students with different levels of difficulty in understanding and using the Italian language. 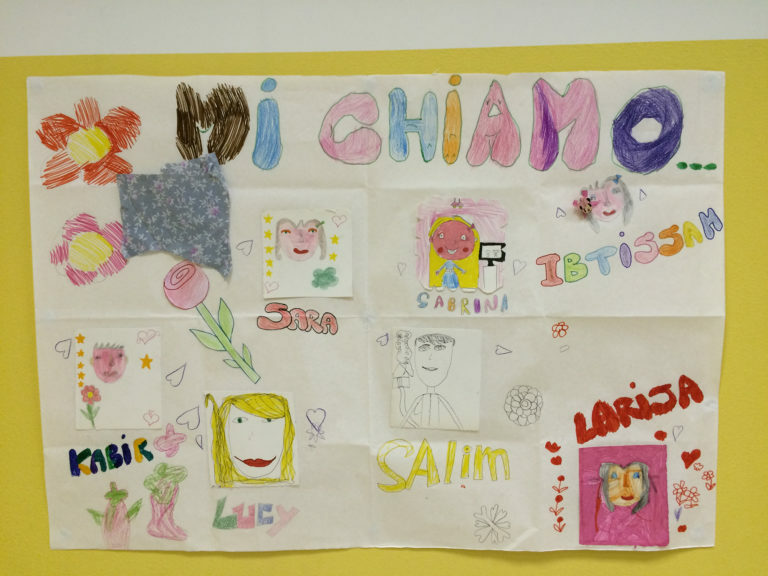 This action aims to make the integration of these children in Milan’s school systems from primary to lower secondary, easier and less traumatic. 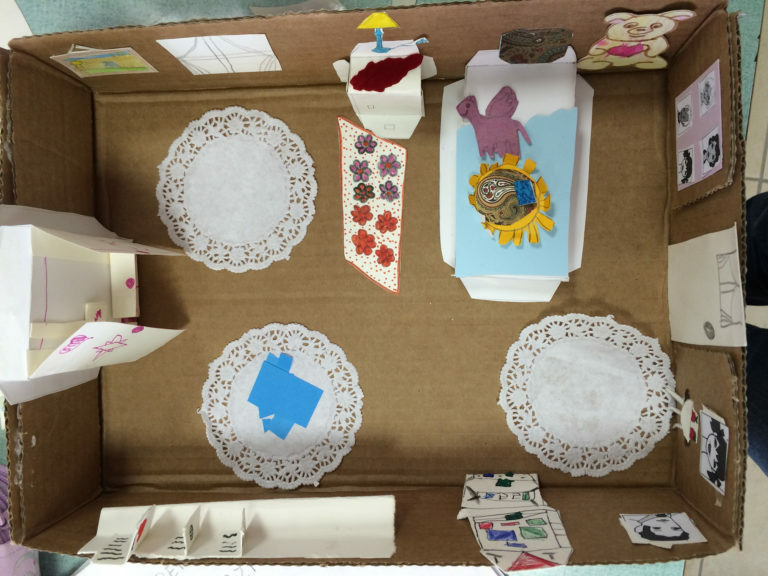 The 10-week intervention involves working with small groups of students with more or less serious problems in expressing themselves in Italian, with a close co-operation with students, families and teachers. For thousands of young foreigners like Talal, 10, who arrived in Italy from Egypt a little over a year and a half ago, language is like a huge obstacle that stands in the way of integration. This barrier does not allow children and young people placed in the Italian school system to interact with classmates or teachers and it isolates them so much both in social and education processes. Italian is no longer just a school subject but a critical tool to expand one's social networks. Talal’s example is only a drop in a sea of ​​other similar cases and, today more than ever, represents a challenge for the Italian school system. “My classmates interacted without difficulty with each other or with the teachers. For me, everything was new, inaccessible. I had difficulty expressing myself, I did not understand what they said to me. And that did not allow me to relate”. Learning the Italian language is fundamental to avoid feeling lonely, with the consequent risk of nipping any hope of integration in the bud. Creating school contexts that promote the integration of foreign students is a necessity. As part of a proactive tutoring in schools aimed at managing this important challenge, CELIM’s teachers try to make the integration of students like Talal in the Italian school system less traumatic. The programme envisages a meeting with the families and a collaboration with teachers aimed at identifying linguistic facilitation patterns and practices and enhancing the children’s characteristics. Children will take part in two-hour weekly meetings for a total period of 10 weeks that also include moments of intercultural meeting for each child and his/her class. 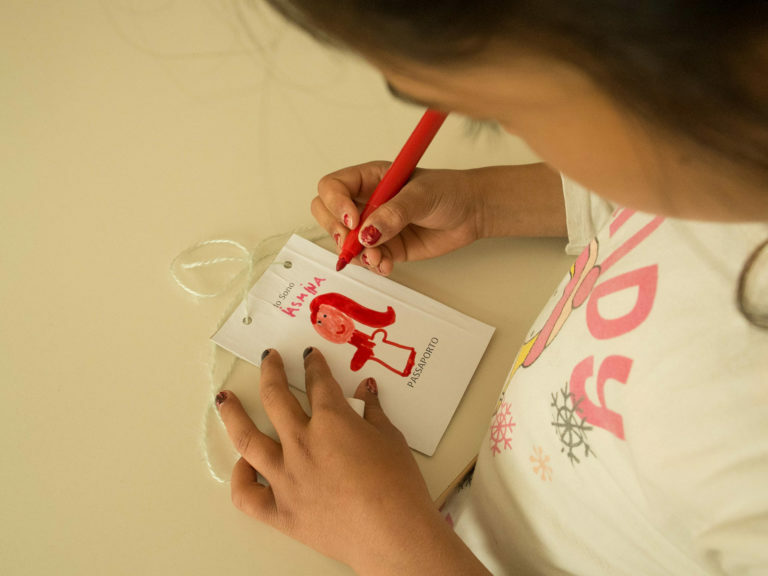 Linguistic facilitation was created to help foreign children right from the moment they enter the world of Italian schools. The project benefits individual foreign students as well as the community around them, and its objectives are: learning and using Italian correctly; following children and adolescents so that they feel welcomed and integrated; strengthening the interaction among children of different cultures. Learning the language in small groups and through practical activities and games. The project aims to guarantee that children and young foreign students in primary and secondary school education are given all the necessary tools and skills to achieve full integration within the school context where they are placed. This is possible by organising effective linguistic facilitation courses that, through games and participatory activities, also involve teachers, family members and the entire classroom of the foreign students who experience particular difficulties in learning the Italian language. This synergy is critical to achieving the project’s objectives. 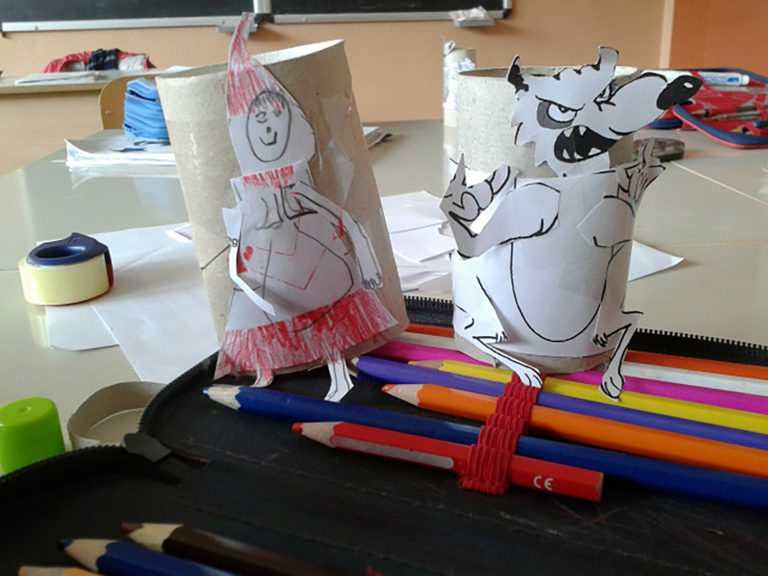 With a total duration of 10 weeks, the project involves 2 hours a week of language facilitation courses targeting individual students or small groups with similar difficulties in understanding and learning Italian.